Do You Have to Pay Taxes on a Slot Machine Jackpot? Players dream of hitting a big jackpot when they play the slots. When that day comes for you, you'll have questions about the taxes you must pay on the winnings. When you hit the winning combination of symbols for a large jackpot, your slot machine locks up. Depending on the machine, the lights on top of the machine may come on and start flashing, music may play or bells ring. A slot attendant arrives promptly to see what you have won. On jackpots smaller than $5,000, an attendant verifies that you hit the jackpot and then assists you in claiming your money at the cashier's cage. 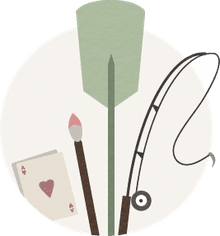 In the case of a large or progressive jackpot, the casino may have technicians come and check the machine to certify that it was functioning properly when the jackpot hit. If you hit one of the wide-area progressive machines such as MegaBucks, the slot company that operates the game comes out and verifies that machine before giving you a check. When you hit a jackpot, you have the option of taking your winnings in cash or check. Usually, large amounts are paid by check. In the case of the MegaBucks or similar multi-million dollar jackpots, you receive a check for the partial amount, and then you have 90 days to decide if you want to be paid a lump sum or an annual annuity on the balance. If you select the lump sum option, you receive only a percentage of your actual winnings. For example, the full winnings of one multi-million slot jackpot is paid in 25 annual installments, or you can take a lump sum of 60 percent of the winnings. All casino winnings are subject to federal taxes. 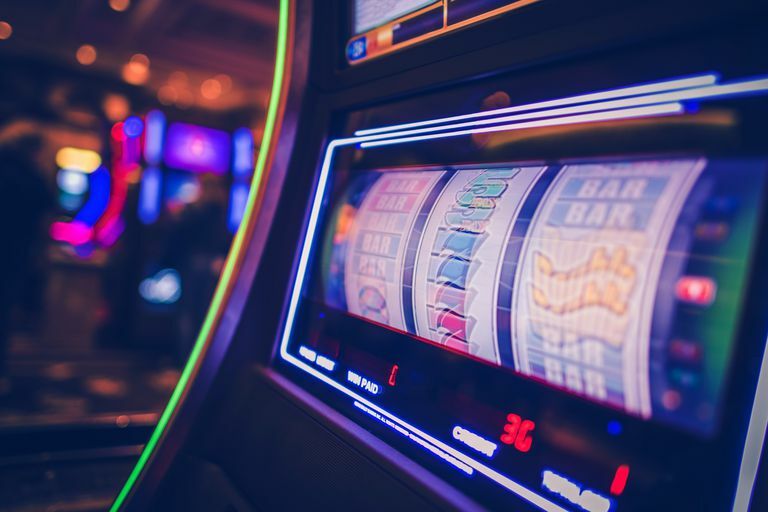 However, the IRS only requires the casinos to report wins over $1,200 on slots and ​video poker machines or other games such as keno, lottery or horse racing. When you have a win equal to or greater than $1200, you are issued a W-2G form. This form lists your name, address and Social Security number. The casinos are not required to take out withholding tax on jackpots under $5,000 as long you supply your Social Security number. If you don’t provide your Social Security number, the casinos withhold 28 percent on small jackpots. You can request a specific amount of withholding tax to be taken out of any jackpot you win. Some players like to do this to avoid a big tax payment in April when they file their income tax returns. The additional withholding may not be necessary if you keep a log book. The law allows you to deduct gambling losses up to the amount of your winnings. You can only do this if you have documentation of your losses. Keeping a diary or log book is the way to do this. Casinos can refuse to pay you until you produce proper identification—a photo ID such as a driver’s license, military ID or passport. If you don’t produce an ID, you are photographed and the casino holds your winnings until you come back with proper ID. For this reason, you should always carry a valid form of identification with you when you visit the casino. When the casino checks your identification, it also checks your age to make sure you are legally old enough to play. The minimum age for gambling varies from state to state, but under-age gamblers are not be paid if they hit a jackpot. This is the law in all jurisdictions, and it has been upheld in court. Before you start playing your favorite slot machine you should have a plan for the day you hit a jackpot. Players become excited when they hit the big one, and this may affect the decisions you make about your winnings. It is helpful if you know ahead of time how much withholding you want taken out or whether you want a check for all or some of the amount.